As the design director of Little Cinema, a series of immersive film screenings at House of Yes, Brooklyn, I create a weekly flow of event graphics, posters, and projections. 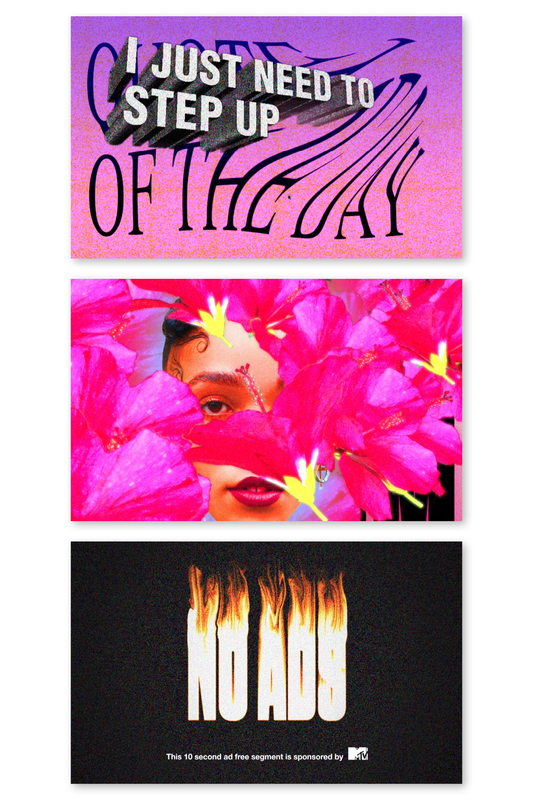 Shira Inbar is an independent graphic designer and art director with an edge of motion graphics. She teaches Topics Studio: Motion Graphics and Motion Concepts at Parsons. Shira is a founding member and design director of Little Cinema, a series of immersive film screenings at House of Yes, Brooklyn, and has made work for MTV, Miller Theatre at Columbia University, M·A·C Cosmetics, Housing Works, and Eight and a Half. 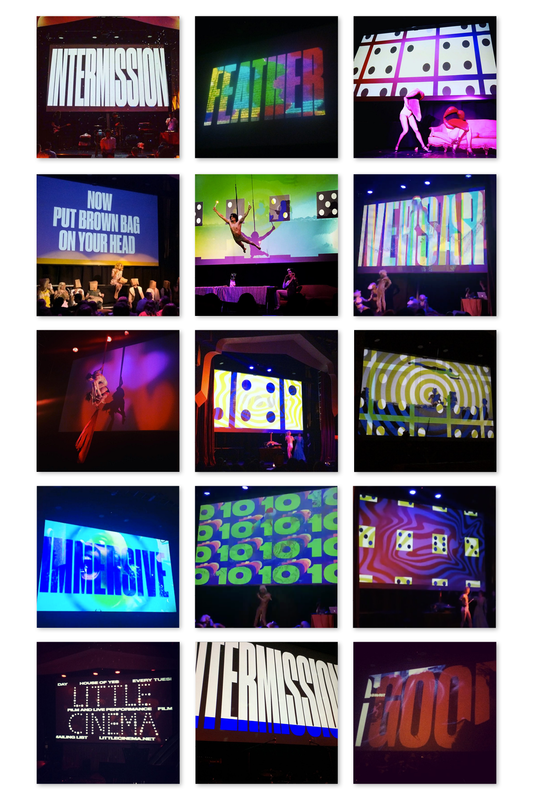 Her work is diverse and saturated, spanning videos and identities to posters and and VJing. Shira holds an MFA from Yale University (2014) and a BFA from Bezalel Academy of Art and Design, Jerusalem (2012). 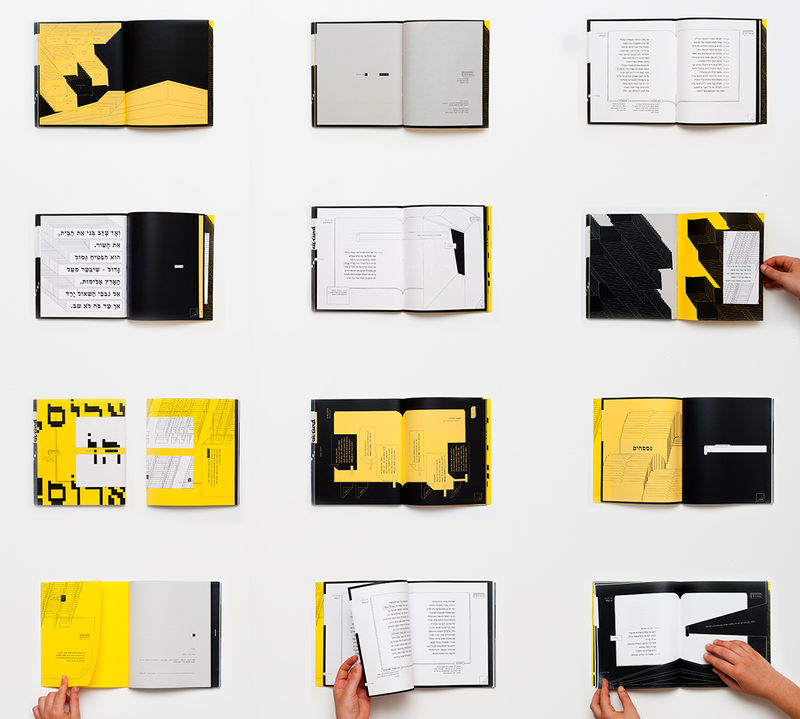 Exodus is a book series of five Greek tragedies I made during my undergraduate studies at Bezalel Academy of Arts and Design, Jerusalem, Israel. Video work being projected at Little Cinema. I make risograph-printed posters for a selection Little Cinema screenings. A concept proposal for M·A·C Cosmetics autumn/winter 2017 fashion week. My first job out of grad school was to create daily micro-interstitials in Richard Turley’s department at MTV. This is the thesis book I made during my graduate studies at Yale.